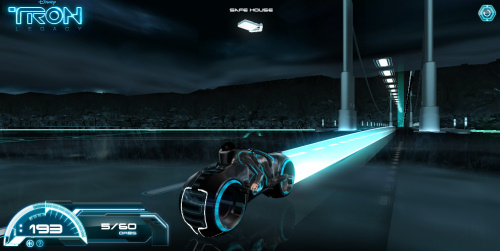 Disney’s official website for Tron: Legacy has a flash lightcycle game where you can drive a fifth-gen lightcycle in a 3D environment! It’s a little wonky, but still impressive for a flash game. It’s a pretty simple game. 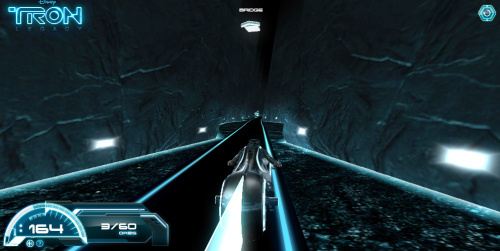 You move your tank around a maze in a first-person perspective, shooting at “recognizers” before they can crush you. The controls are interesting in that the turret moves independently of the tank. All in all, a neat little game! 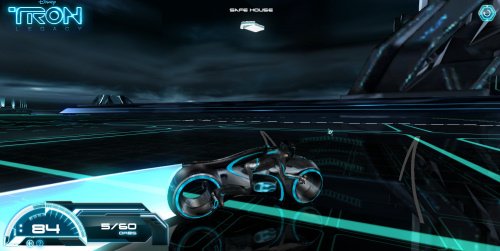 The second trailer for the upcoming movie Tron: Legacy was released yesterday. Download it now! My new largest Lego set: the Space Shuttle! At 1204 pieces, this set beats out the previous title holder, the Motorized Lego AT-AT. I think this will be a set I’ll have to put on display; most of my Lego sets get disassembled after being built and end up in one of my many plastic Lego tubs. 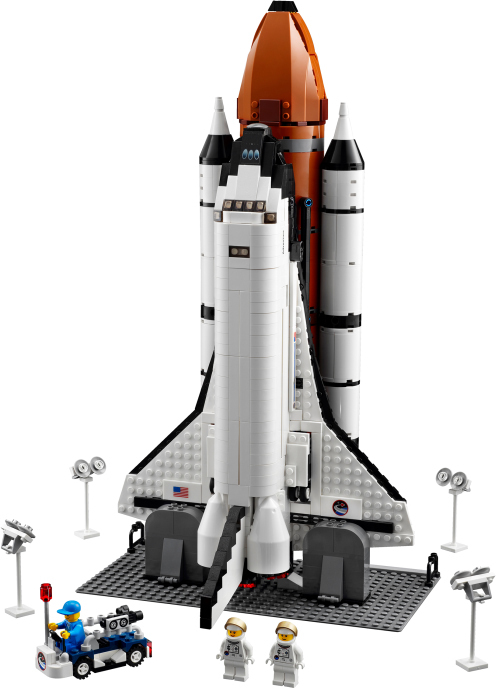 This set is only available for purchase online at Lego’s website.